*NOTE : 1 Pallet Min on all orders. Pallet quantities are an average/ estimate. Price inquiry requests will specify actual pallet quantity at time of quote. 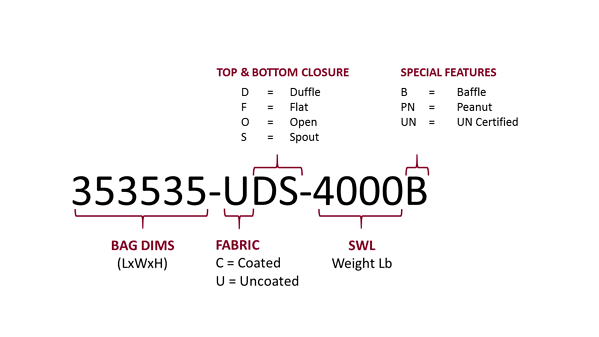 Clearance Bulk Bag Inventory Available to Ship Same Day! 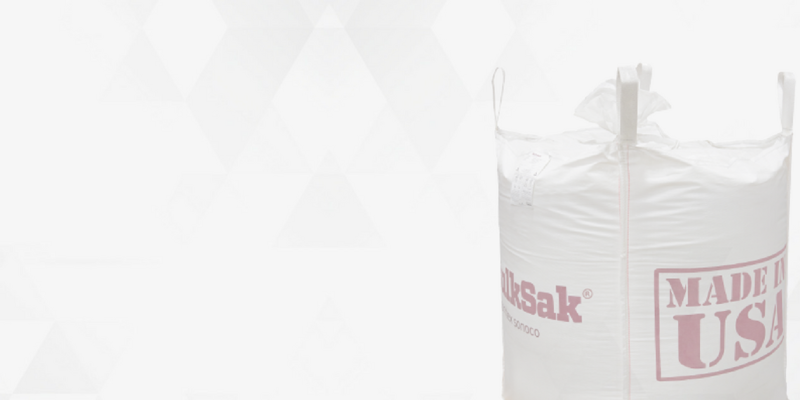 For your convenience, BulkSak® maintains a steady supply of ready-made super bags / bulk bags for rapid delivery. Between our six locations, we currently have thousands of items in stock and welcome your inquiry. Most stocked bulk bag inventory ships same day when ordered before 1:00 p.m. EST. Ensuring you get the right product, delivered on time.